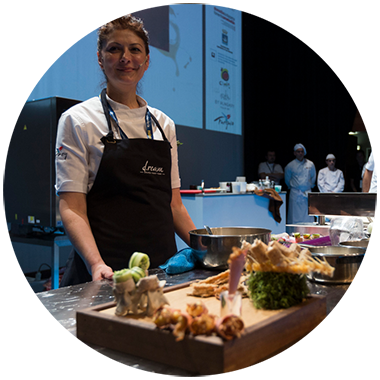 The story of San Sebastian Gastronomika begins in 1999, when the city holds its first international gastronomy fair, which has become one of the most prestigious in the calendar. 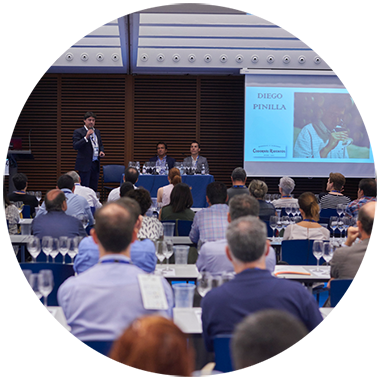 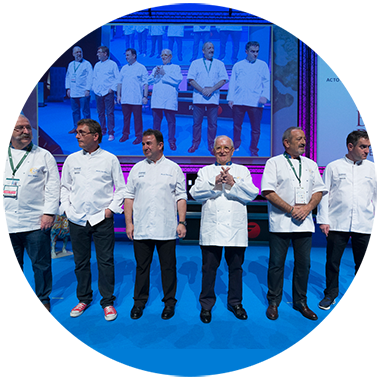 Organised by El Diario Vasco, each year the event gathers the most celebrated chefs from Spain and abroad, turning San Sebastian into an annual meeting point for the world of gastronomy. 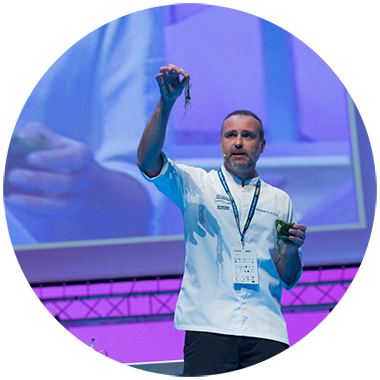 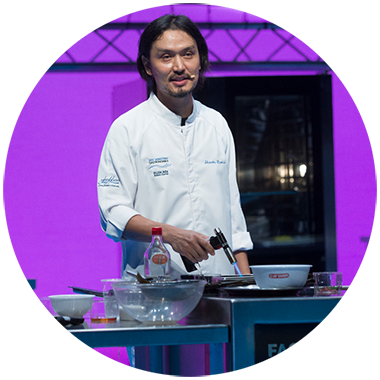 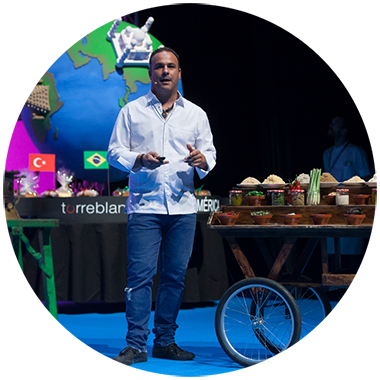 One of the unique characteristics of Sebastian Gastronomika is the prominence given to live tasting, which can be enjoyed by visitors to the main hall of the Palacio de Congresos Kursaal as renowned chefs prepare their meals on the stage.